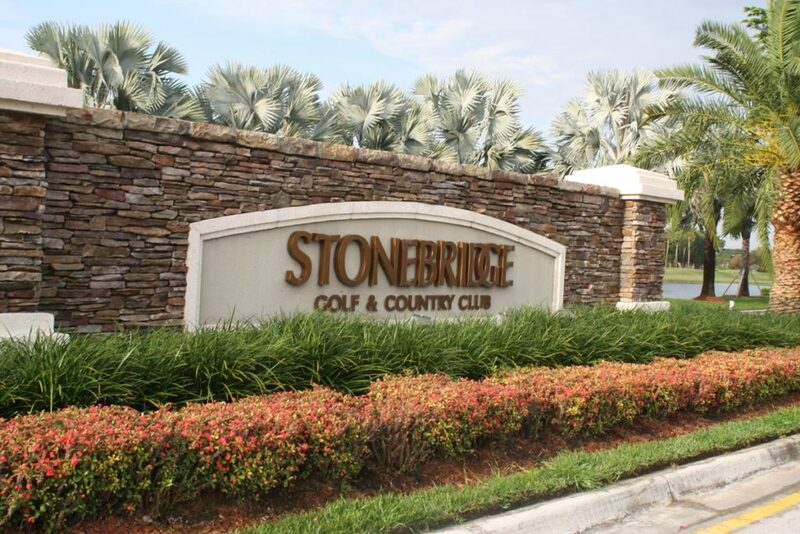 Featuring a challenging 18-hole golf course, six lighted har-tru tennis courts, a fully equipped fitness facility, fine and casual dining rooms and an ever changing calendar of events, Stonebridge Golf and Country Club delivers the ultimate in prestigious Florida lifestyles. The Stonebridge Clubhouse which was renovated by BSA provides residents and members with a comfortable refuge, offering a variety of attractive amenities housed inside this beautiful facility. 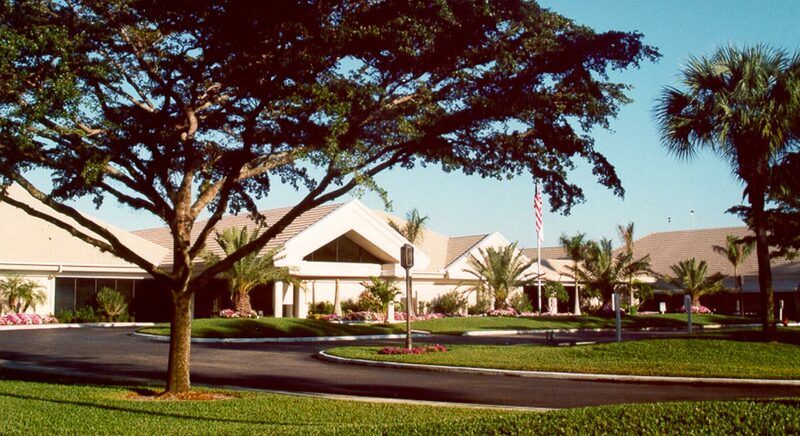 The project entailed renovations to all common areas, the dining rooms, kitchen facilities, card rooms, and locker rooms. In addition, the new 3,000 sf fitness building was constructed adjacent to the clubhouse. To facilitate the completion of the work with the least interruption to the membership, the project was sectioned into zones, and each zone was scheduled independently of each other. 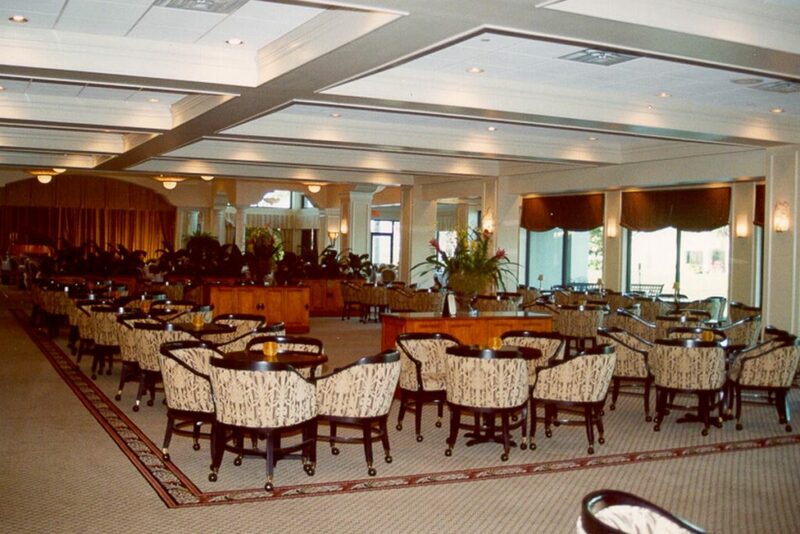 This allowed renovations of some areas to start later in the construction process, minimizing the “down-time” of many areas of the clubhouse to the membership. 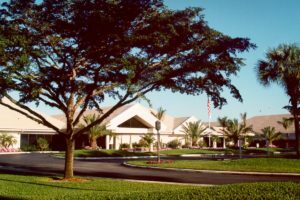 In addition, by scheduling each zone separately, BSA was able deliver many areas ahead of the overall schedule, allowing the membership to enjoy the improvements as they were completed.